It’s that time of year again where people are rushing around in a frenzy, trying to find the perfect gift for their family, friends and workmates. The shops are jam packed, adverts on television are advising you to buy this and that and often you can get left stuck in the middle, wondering: ‘What can I buy so and so for Christmas?’ Mirror tiles from Mirror World are the answer! 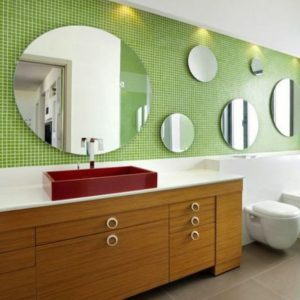 We provide a wide selection of mirror tiles, perfect for decorating any room and adding a funky, contemporary touch. Mirror tiles are incredibly versatile and can be used in any way you wish – perfect for a gift, allowing whoever receives them to arrange them as they want on their walls, so it takes the hard work out of the decision of whether they would like them or not. 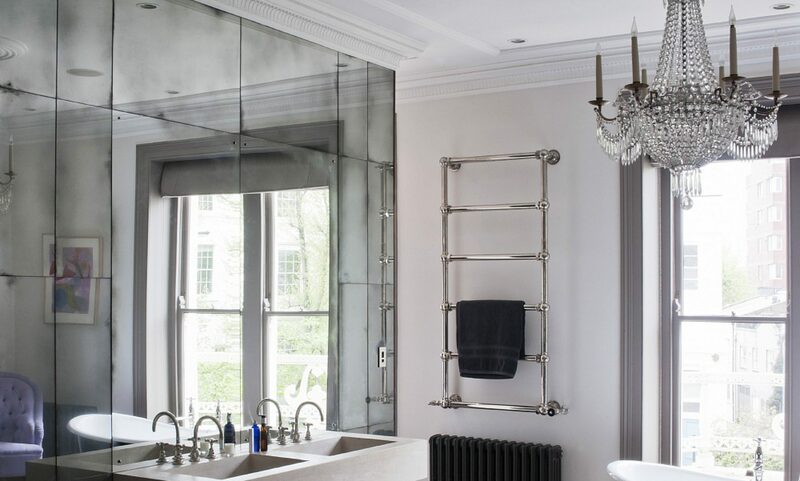 Mirror tiles can be used in a bathroom or kitchen, either in random clusters or spaced out in a pattern to really add a contemporary style to the room. Perhaps you have a family member or friend who is decorating or renovating their house – what could be more perfect than fabulous wall decorations to use at their will? Circular mirror tiles are perfect for creating a softer look while still adding a modern and contemporary touch to a room. 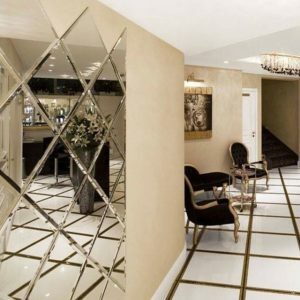 The odds are that you know someone who is constantly rearranging or redecorating their home; mirrored tiles are an ideal gift in this situation as they are easily moved and rearranged! Give the gift of mirror tiles this Christmas! Mirrors are a thoughtful and practical gift and are a step away from the standard toiletries/perfume/socks option, which many people are inundated with at this time of year. So step away from the ordinary and offer someone the gift of mirror tiles. Funky, original and bound to meet their needs, take a look at our collection for the perfect gift this Christmas. Finding the Mirror you want but not the right size?